To be on the safe side, take steps to avoid straining. Avoid constipation and treat it with a healthy diet, good exercise habits —and laxatives, if needed. 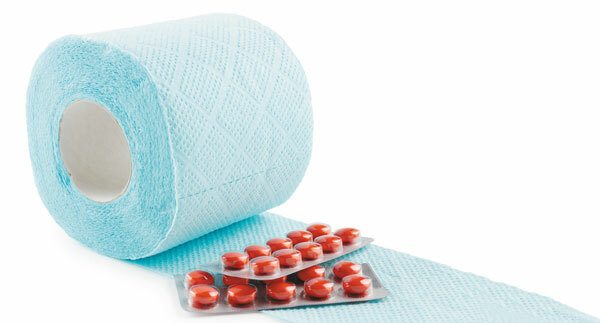 Nearly everyone has "occasional irregularity," as the laxative commercials say. But about one in five adults copes with a more chronic form of constipation, which is commonly defined as hard, dry, and small bowel movements that are painful or difficult to pass, and often occur less than three times a week. Now, new research hints of a possible link be-tween constipation and cardiovascular disease.